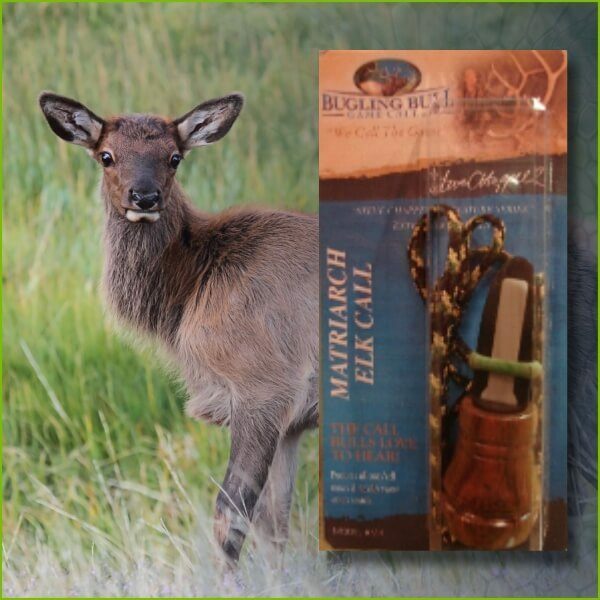 Person, Program or Project targeted for the donation. 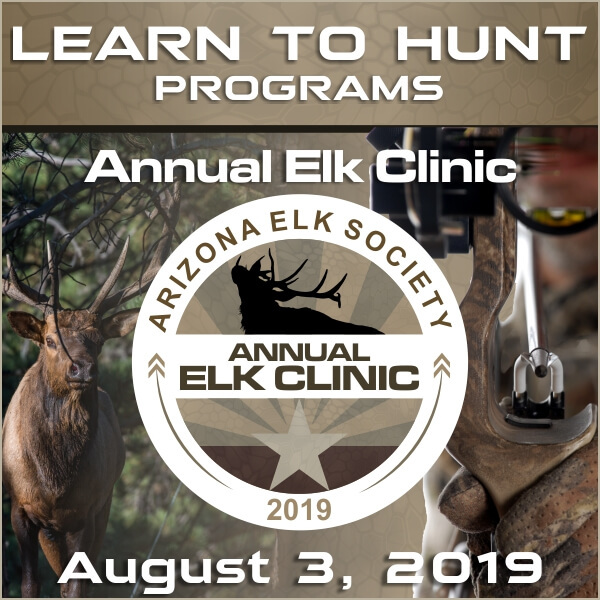 HERE IS YOUR CHANCE to make a difference and help promote and protect Arizona’s elk and wildlife. 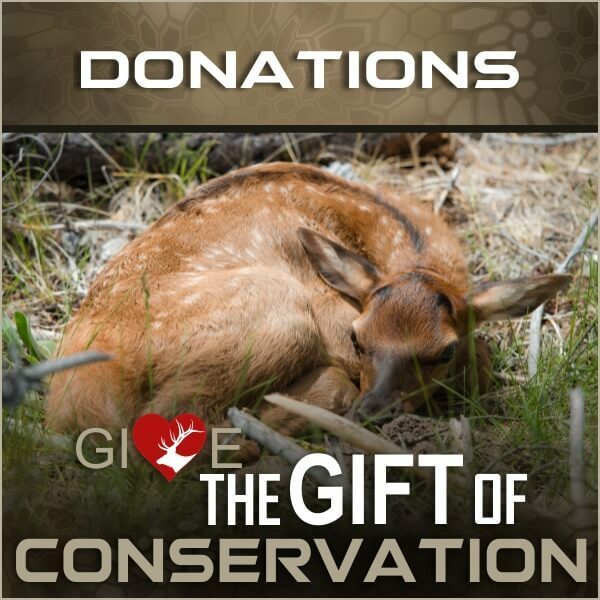 We appreciate your donation immensely and put your contributions wisely to work for our projects and programs including Youth Outdoor Programs, Riparian and Habitat Restoration, Conservation, Water for Wildlife and Hunts for Heroes.